The newest hot spot for teens in Madison is finally open for business! 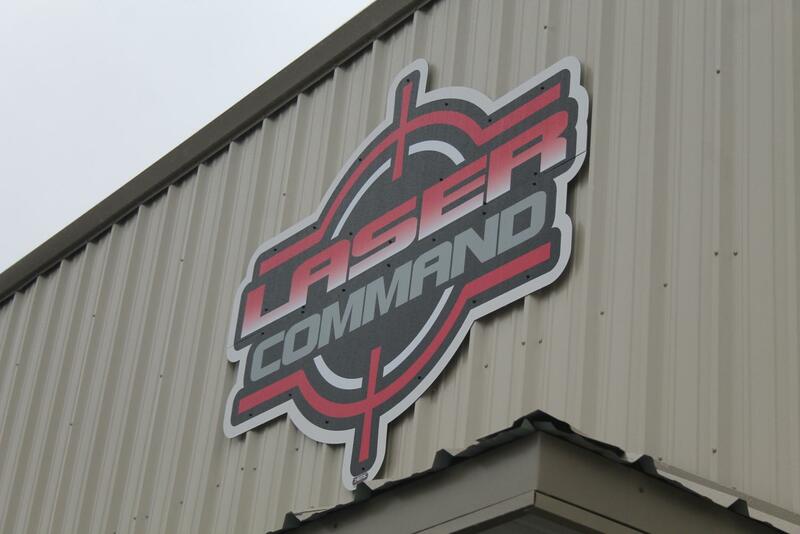 Laser Command, the new laser tag and axe throwing center opened, December 14, 2018, and it is the latest place of interactive entertainment for teens, children, and adults in Madison. Laser Command is not your normal, run of the mill, laser tag place. They have the new Battle Rifle Pro. It is the newest in laser tag technology. It is the perfect size for players of all ages. It has bluetooth and wifi connectivity abilities, it can also be charged and updated through a micro USB connecter, and it stores data on an SD card in the gun. All of these features make this a great gun to use at Laser Command. Lasers are not all customers have to look forward to either. Laser Command also has an axe throwing experience for anyone who feels up to it. The sport of axe throwing is one that is used all over the world. Mainly in Canada, the UK, and the US. This was a sport derived from lumberjack competitions which are still carried out today. 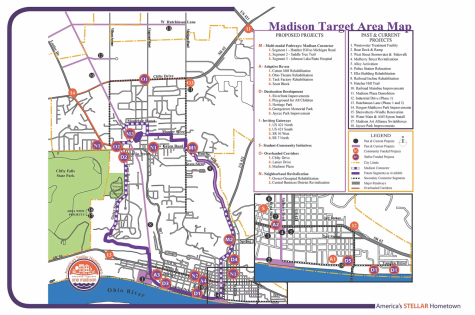 This is an experience not found anywhere else in Madison, and now Laser Command features it here in our very own town. The pricing for one game of laser tag is $8.00 for one person, $15.00 for two people, $20.00 for three, and they also have group/party pricing. If you’re interested in the axe throwing portion of the complex, it is $25.00 for one hour of throwing. Which would probably be a great stress reliever for upcoming tests and midterms. It could be a safe and fun place for students to go and hang out with friends. Laser Command is also soon to open up a new arcade experience. With a traditional arcade style, the Laser Command website describes it as a, “complete affordable arcade.” According to the website, they will have a mix of classic and new arcade games. With some such as Q*bert, Road Burners, and air hockey under their belt, it should be a good quality arcade. With the mix of retro and current games, the arcade could be a popular game for kids as well as parents. 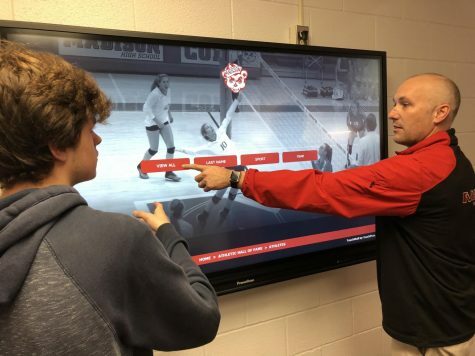 Some MCHS students have already visited Laser Command. 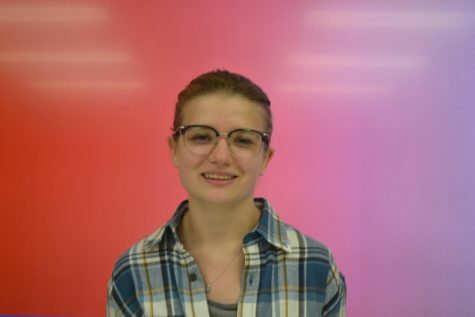 Senior Savannah Cosby commented on the interior. “(The interior) had this street art aesthetic across the walls in the lobby/game area, a small food counter, and party rooms,” Cosby said. She also tried a couple of the experiences at Laser Command. 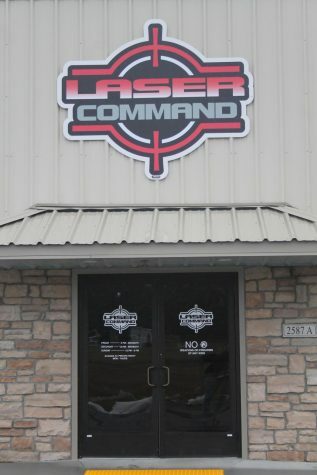 Laser Command’s hours are Fridays from 5 p.m. to 12 a.m., Saturdays from 11 a.m. to 12 a.m. and Sundays from 11 a.m. to 8 p.m. and is located at located at 2587 Cragmont Street. Laser tag, axe throwing, and the forthcoming arcade games are currently the only attractions at the new establishment. 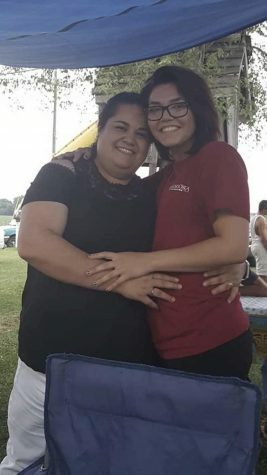 If any of these experiences seem like something you, a friend, or family member would enjoy, go to http://www.lasercommandllc.com/ to get the details on how and when to play. 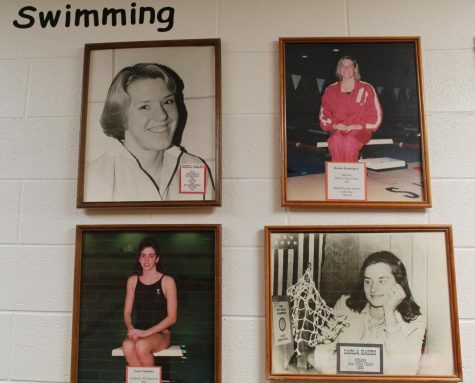 What’s Happening to the Madison Cubs’ Wall of Fame?